Alex Nicol of The Spencerfield Spirit Company Ltd., Spencerfield Farm, Inverkeithing, Fife, Kirkcaldy, Scotland, UK. Distributed in the USA by Frederick Wildman & Sons Ltd., New York. The Spencerfield Spirit Co. and Frederick Wildman & Sons. The Spencerfield land has been involved in distilling since the 1700’s. James Anderson was the first but had to stop, when distilling outside of London was prohibited. This led him to immigrate to America where he became farm manager at Mount Vernon, and was instrumental in initiating and producing George Washington’s Whiskey. Alex Nicol with a corporate background in the drinks industry, including Marketing Director of (the famous Whisky) Glenmorangie, started The Spencerfield Spirits Co. in 2005. Whilst they have concentrated on Whisky production (becoming famous in their own right), in mid 2010 they launched Edinburgh Gin, and this Elderflower flavored version was released some time after (we do not have an exact timing). Using Scottish grown grain the base spirit is made at the Invergordon Distillery. A traditional recipe from the 1700’s is used, from a company in the Port of Leith, which is now defunct. The last distillation, where the classic botanicals are used, is carried out at Langley Distillery near Birmingham, West Midlands. England. This is done in small batches using a 200-year-old Scottish copper pot still known as No.7, but also affectionately called “Jenny”. Finishing touches to the production (including the addition of further botanicals and the infusion of Elderflowers), and bottling, is carried out by Broxburn Bottlers in Edinburgh. Only a little cane sugar is added, about 50% of the amount used in a commercially produced Elderflower cordials. This is a limited edition Gin and is subject to seasonal availability. $$$$ - $$$$$. We do not believe this is available in the USA - it is even difficult to buy in the UK. Try Master of Malt in the UK, but be prepared to pay an additional 50% for shipping. 8 or 9 classic botanicals (including: angelica, coriander, juniper, lemon peel and orris root) are initially used in the last distillation. However, further botanicals are brought to bear in the distillate – we assume by steeping. These Scottish botanicals include heather, juniper berries, milk thistle, pine and handpicked Elderflowers. Besides being produced and bottled in Edinburgh, it is the capital city of Scotland, and this firmly establishes its connections with the country – namely made in Scotland, using Scottish grain and the addition of unique Scottish botanicals. Edinburgh also has a long association with the production of Gin. In the 1700’s there were 8 legal distilleries and somewhere in the region of 400 illegal ones, in and around Edinburgh, most producing for the London market. 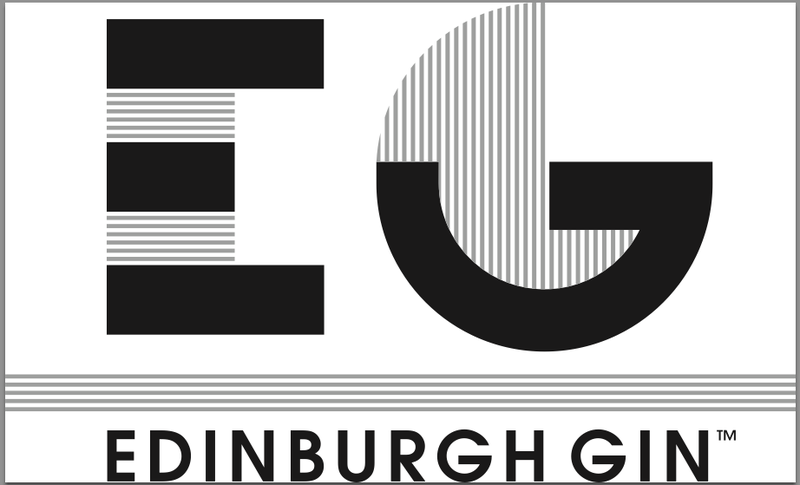 To our great regret, we have not been able to sample Edinburgh Elderflower Gin yet – the limited amount and seasonal availability (and non-availability in the USA) has made it very difficult to obtain a bottle.